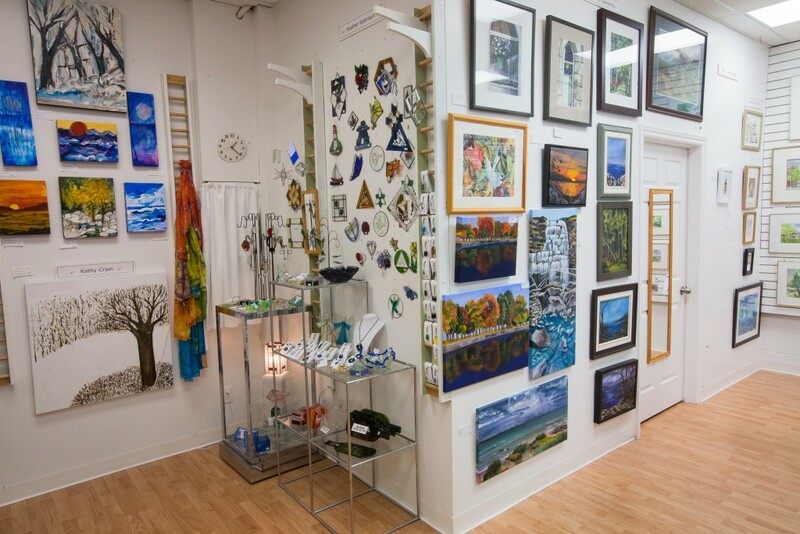 Guelph Artisans is a registered charity arts and crafts store offering a wide range of unique products ranging from pottery, stained glass, wearable art, weaving, wooden items, and jewellery (including silver, glass, enamel, porcelain). Striving to stimulate well-being in the community and promote creative expression, Guelph Artisans is dedicated to maintaining the presence of visual arts in our community. The also hold various local arts and crafts events throughout the month and offer artist directed workshops at their Old Quebec Street Mall shop in downtown Guelph. Visit the Guelph Artisans website to learn more about products, events, and workshops.